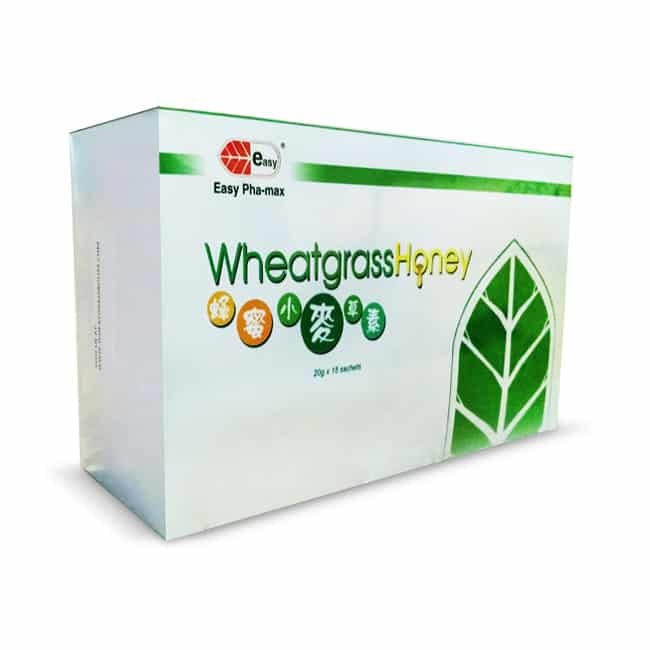 Taste the only Instant Coffee that contains wheatgrass with roots today! Gourmet taste, in an instant! Skywheat Biocoffee is made from BRAZILIAN ARABICA coffee beans. Its sweet aroma and gourmet taste is truly a feast for the senses. It’s so good, you’ll forget it’s instant! 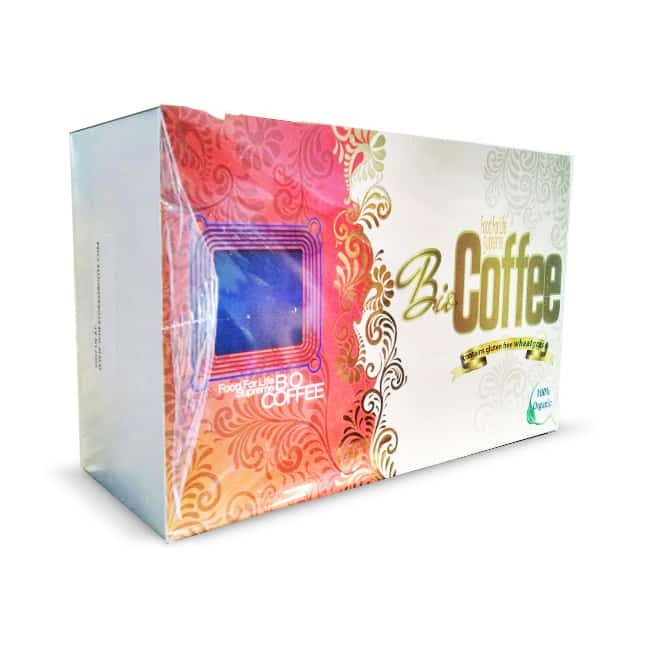 It is the first and only alkaline coffee in the market today! It is non-acid forming so it won’t hurt your tummy. 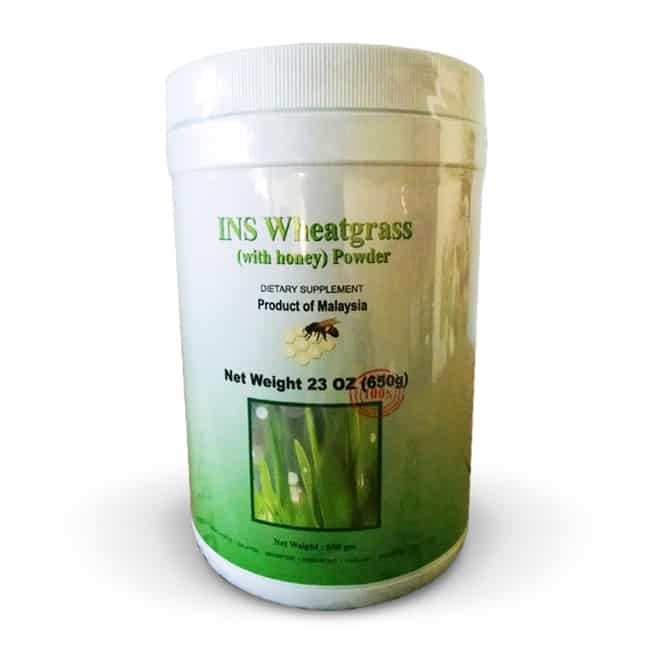 Skywheat Biocoffee combines the benefits of wheatgrass, Leaves Plus Roots, that give revitalizing power of amino acids. 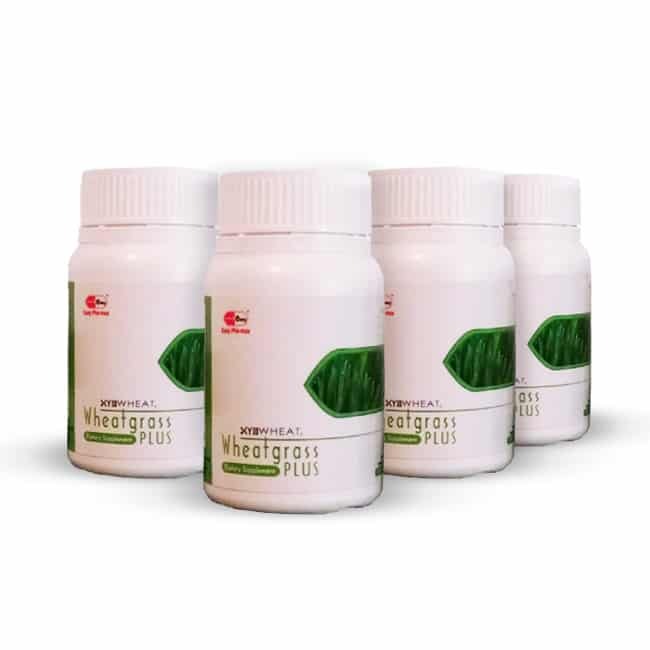 It is loaded with antioxidants that fight cell-damaging free radicals.